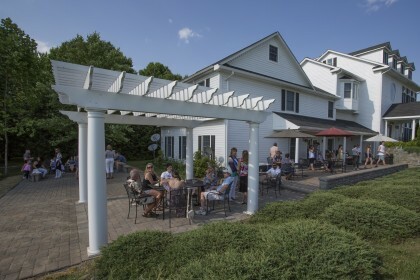 Loudoun Valley Manor is excited to join the industry in becoming a unique venue for outdoor events. We are open for any type of gathering and will give you hands on assistance in planning your special day. Please contact a representative with any questions or to schedule a tour of our property. Need to host a business gathering or cocktail party? With our spacious outdoor patios we have room to accommodate your event.